Join our family friendly event in Bunbury on Sunday, 17 March 2019. Melanoma March Bunbury will start from Bunbury Power Boat Club before participants head out along the inlet completing an approximate 5km loop. 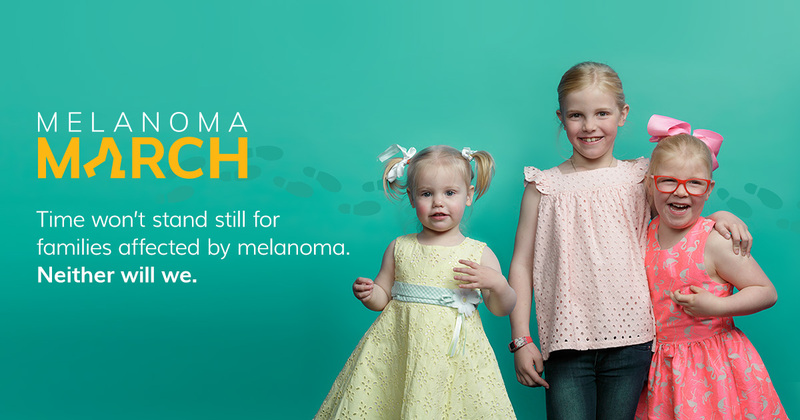 melanomaWA has again joined forces with Melanoma Institute Australia for the Melanoma March 2019. melanomaWA is a not-for-profit organisations providing support services to those touched by melanoma. melanomaWA also aims to reduce the impact of melanoma on Western Australians through education and raising awareness of skin and sun safety.